Explains the arguments presented by Gramsci in a clear and straightforward way, analysing the key concepts of the notebooks. 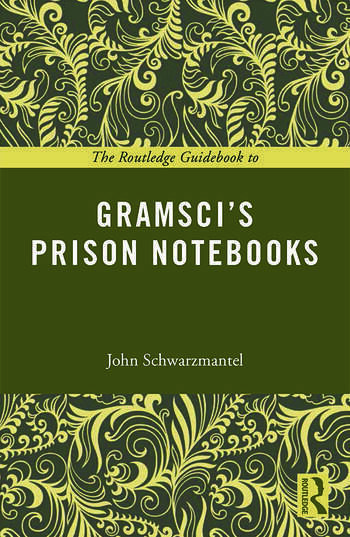 Situates Gramsci’s ideas in the context of his own time, and in the history of political thought demonstrating the innovation and originality of the Prison Notebooks. Provides critique and analysis of Gramsci’s conceptualisation of politics and history (and culture in general), with reference to contemporary (i.e. present-day) examples where relevant.